Ready to get all your holiday shopping done early? 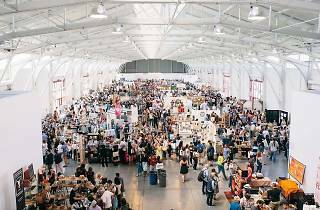 Many of the Bay Area's most talented makers will be setting up shop at Renegade Craft Fair at Fort Mason Center on Saturday, November 11 and Sunday, November 12. 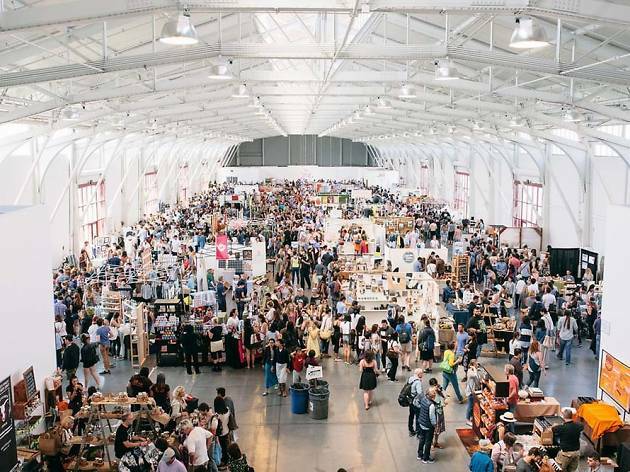 Time Out is giving you the opportunity to take home a fat stack of goods from the best of the best at one of the city's best craft fairs: Enter below for your chance to win goodies from some of the event's top vendors (a value totaling $2,592). You can also drop by the Renegade info booth to enter the giveaway in person during the fair. The lucky winner will be announced Monday, November 20. Good luck! CONTEST RULES: One entry per person. These competitions are open to any U.S. resident (unless otherwise stated) except employees of Time Out and sponsoring organizations, their agents or anyone directly connected to these promotions. No purchase required for this promotion. Contest valid 10/31/17 through 11/15/17. Winners must be 21 years of age or older unless otherwise stated. Prizes are as described above; no cash alternatives will be given. Prizes may not be sold, traded, transferred or refunded. Any and all federal, state and local taxes are the responsibility of the winner. If for any reason winners are unable to use prizes within the time specified, the participating organizations are not responsible for providing replacement prizes. No make goods will be given in the event of a canceled or rescheduled event. Total prize valued at $2,592. HannahRCrawford handmakes felted word sculptures for your home. 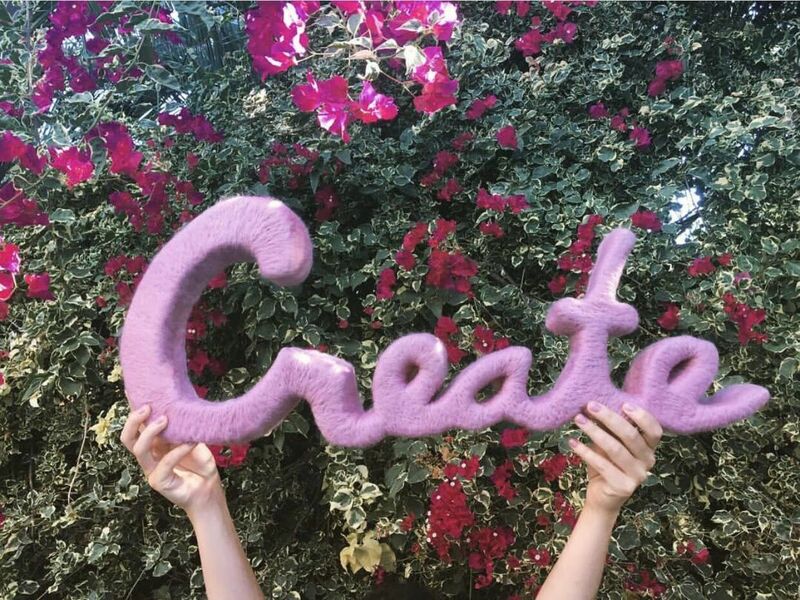 The light weight foam is perfect for hanging on your wall and the merino wool is so soft you'll want to rub your cheek against it. This gift certificate is good for a 4-7 letter word of your choice. 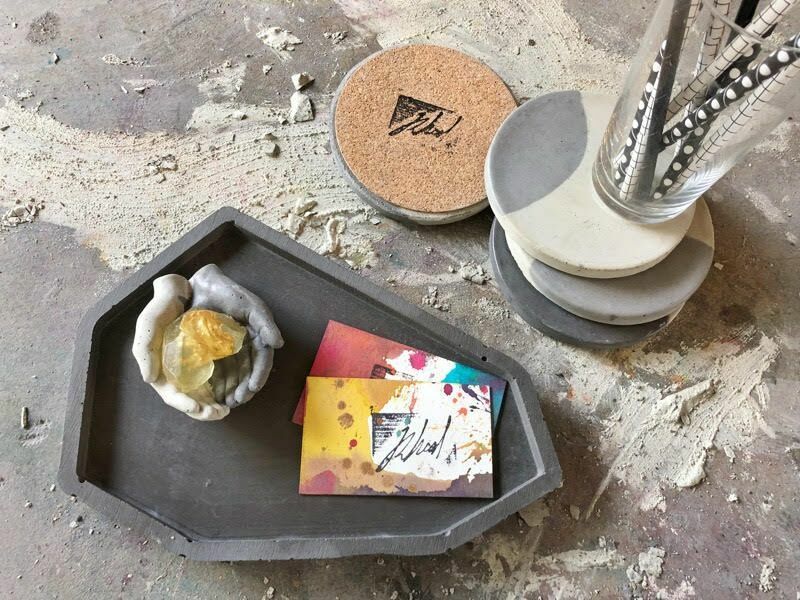 Inspired by the California landscape, each piece of Stone Everett jewelry is handmade with love and care in San Franciscoaims and aims to highlight the natural stones and materials in their purest form. 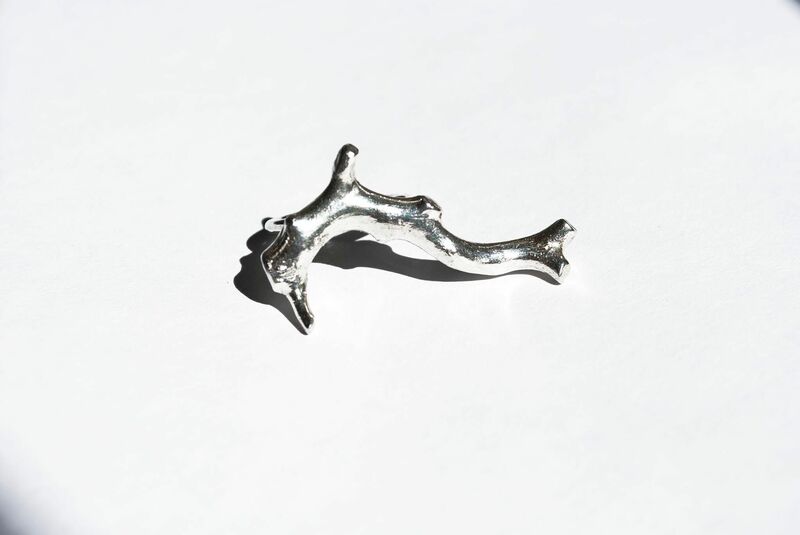 This silver cast coral ring is the perfect statement piece and comes in size 7.5. Photograph: Courtesy Basik Candle Co.
Basik Candle Co produces coconut wax, scented candles using an environmentally friendly blend of coconut wax, 100% cotton wicks and skin-safe, phthalate-free fragrances infused with essential oils. You'll love these classic 6 oz candles, handcrafted in matte black glass jars with an aged wooden lid for a classic, modern look. 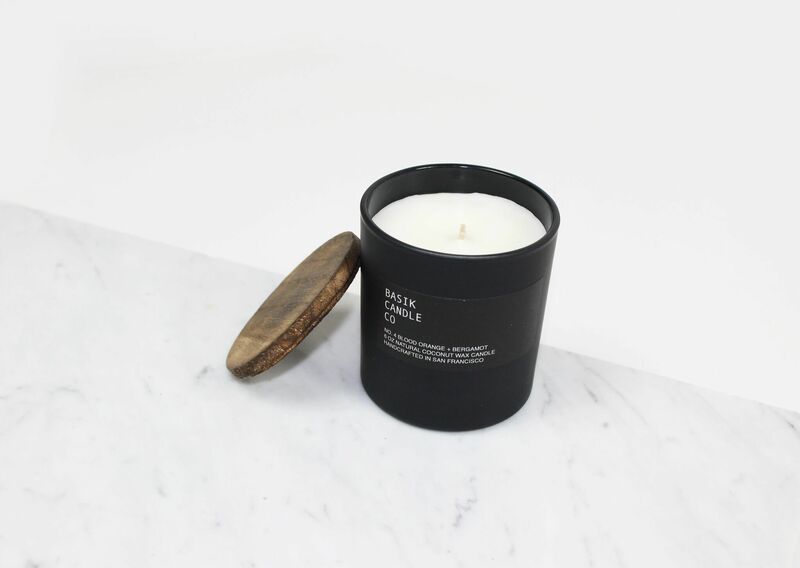 Botany + Wax blends the highest quality, all natural ingredients and essential oils into their fragrant candles. Everything is handmade in small quantities with great care for finish, scents and an environmentally clean burn. 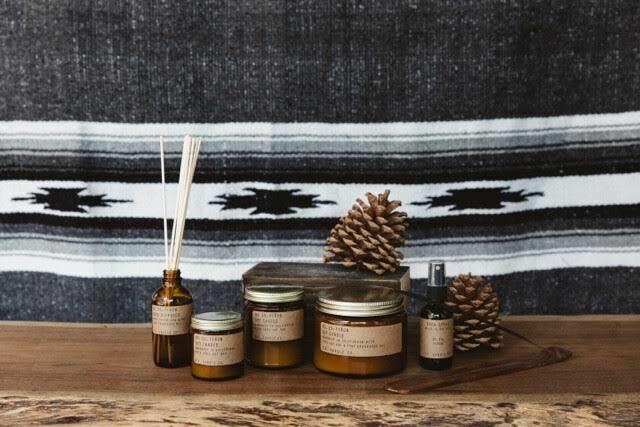 Fill your home with their Citrus Grove reed diffuser, The Woods reed diffuser, Sugared Grapefruit 8 oz soy candle, Pumpkin Spice 8oz soy candle, Cranberry Marmalade 8oz soy candle and Petitgrain+Bergamot 8oz soy candle. 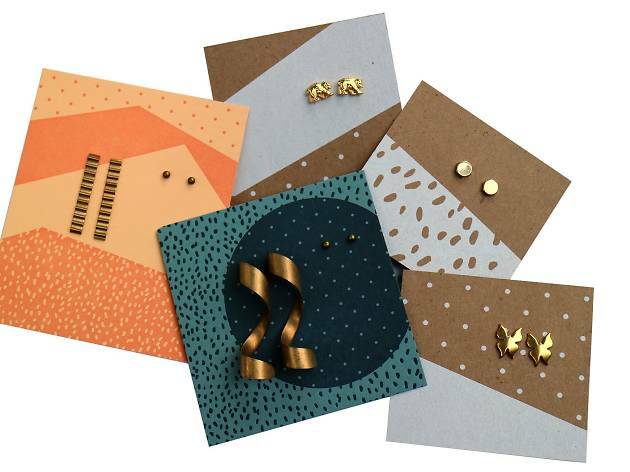 Discovered in the basement of a retiring New York City jewelry manufacturer, Deadstock is a curated selection of vintage earrings (singles and pairs) for every occasion. 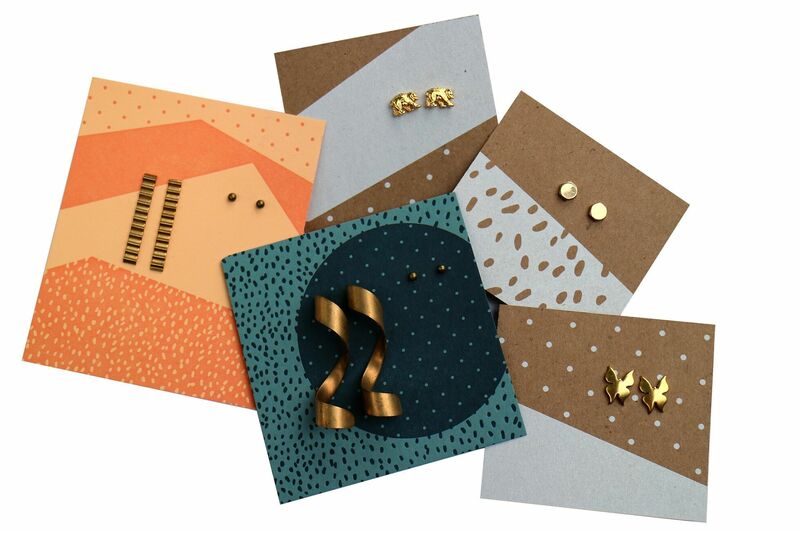 Every earring is packaged on a tiny work of art, designed in house and made by local and sustainable printers. 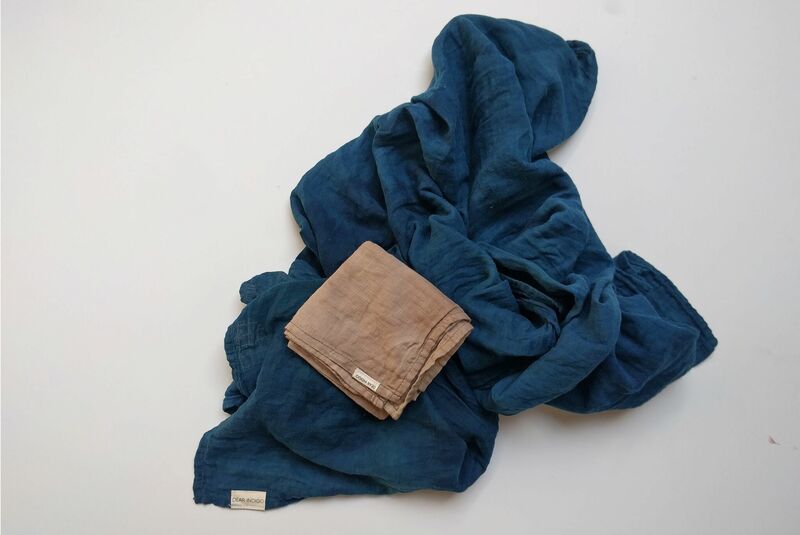 Dear Indigo naturally dyes organic textils to create acessories that will last you a lifetime. 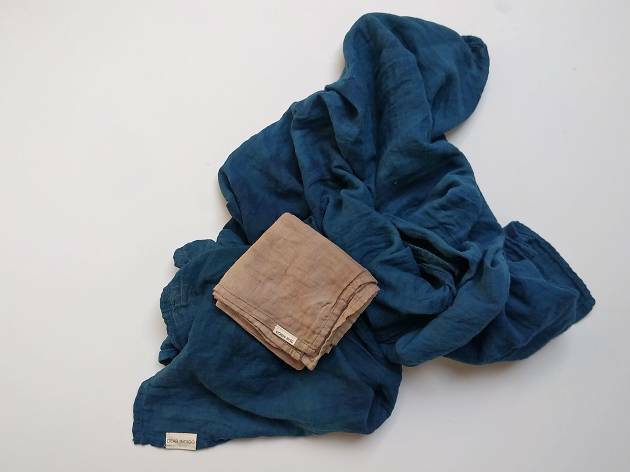 Each piece, including this cotton indigo scarf and pomegranate bandada, are dyed using plants and plant-based pigments with no chemicals. 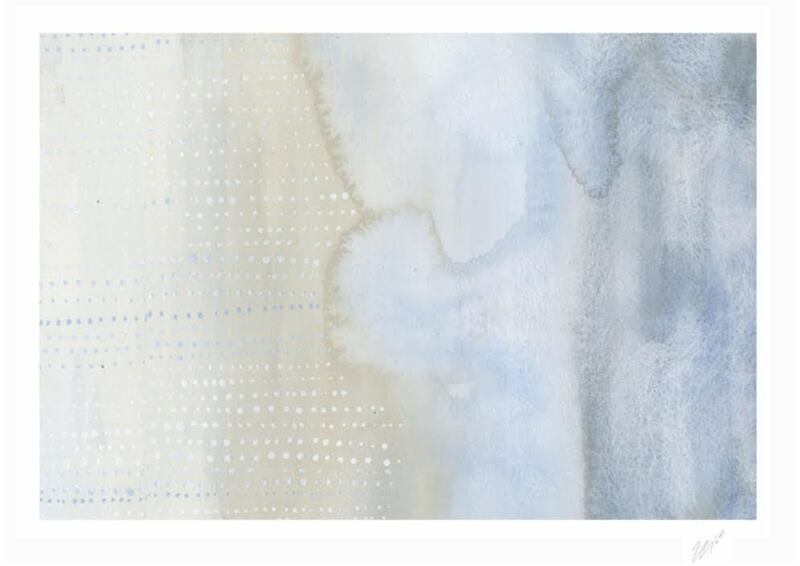 Martha Oakes is a painter and textile designer based in Sonoma. 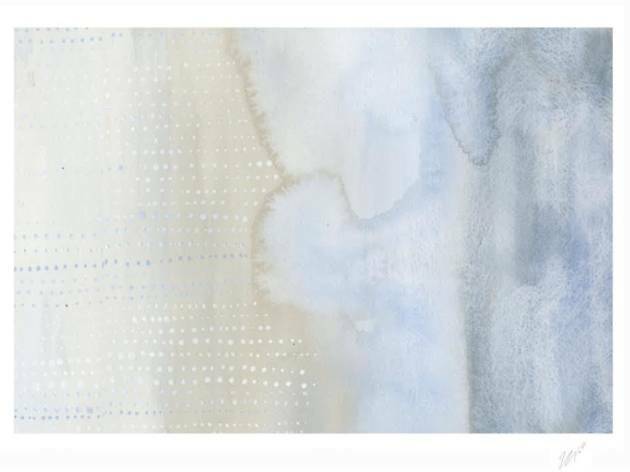 She pulls inspiration from the beautiful California landscapes to create abstract watercolor paintings and textile patterns including this giclee print of an original watercolor painting (11"x14") and linen pillow (18"x18"). 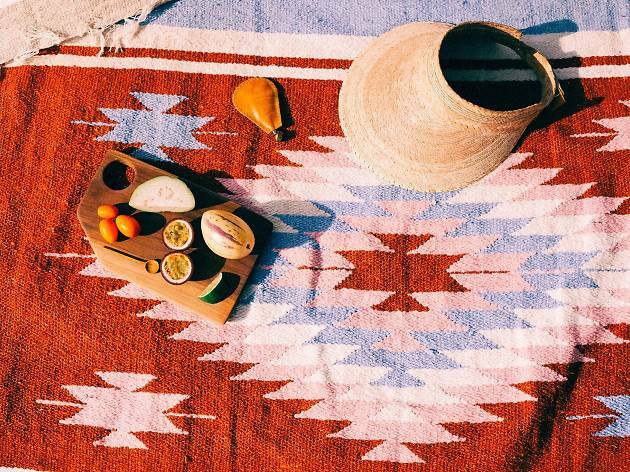 Nipomo partners with makers in Mexico to design and produce a line of goods ranging from woven blankets and baskets to leather sandals and visors. 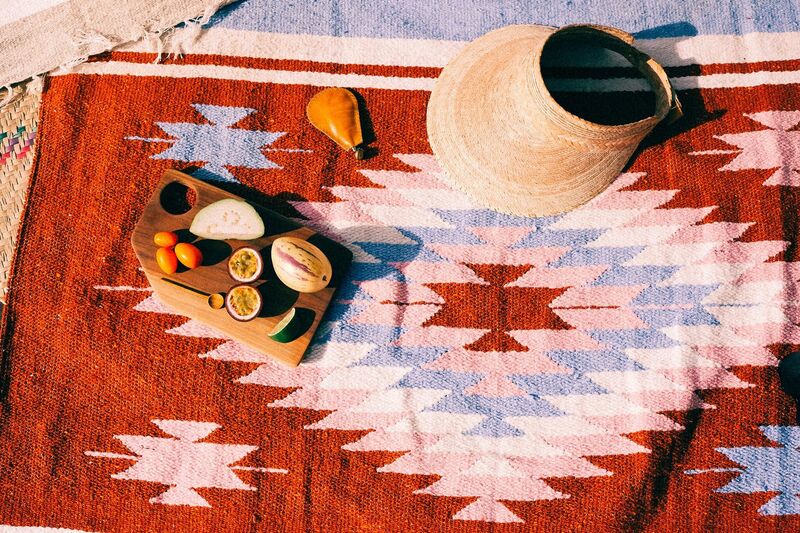 The Tierra Collection blankets are perfect for hanging out at the park, beach or even keeping warm around a campfire—plus, they roll up in thirds for easy transport. Pair it with the natural straw visor, with adjustable velcro closure, for stylish protection from California's famous sunshine. 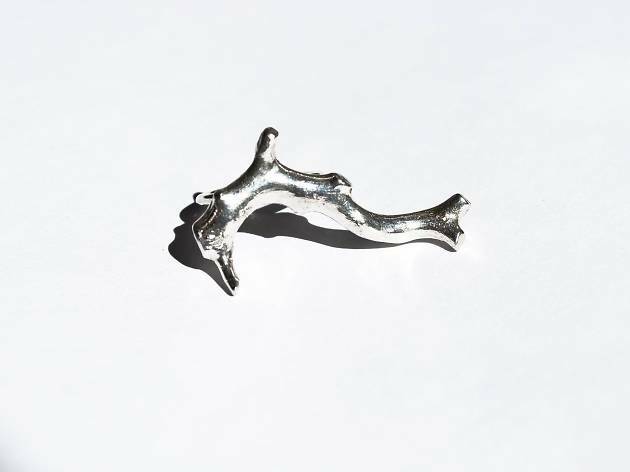 LVL Collective's gorgeous jewelry is handmade in Los Angeles with the highest quality materials and natural, one-of-a-kind crystals. 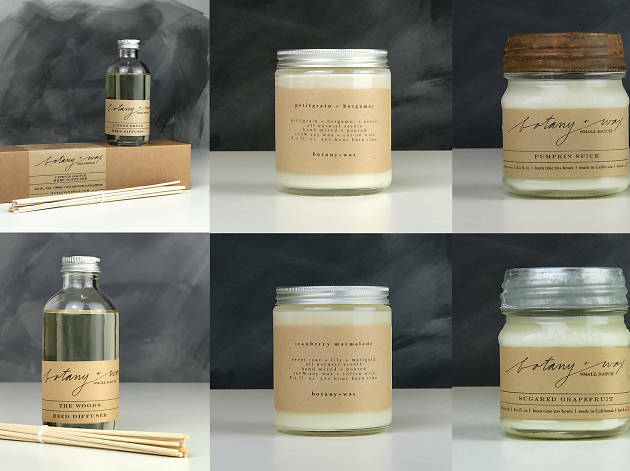 Their candles are hand-poured in small batches in San Francisco with 100% soy wax, a custom blend of fragrances and natural raw crystals. 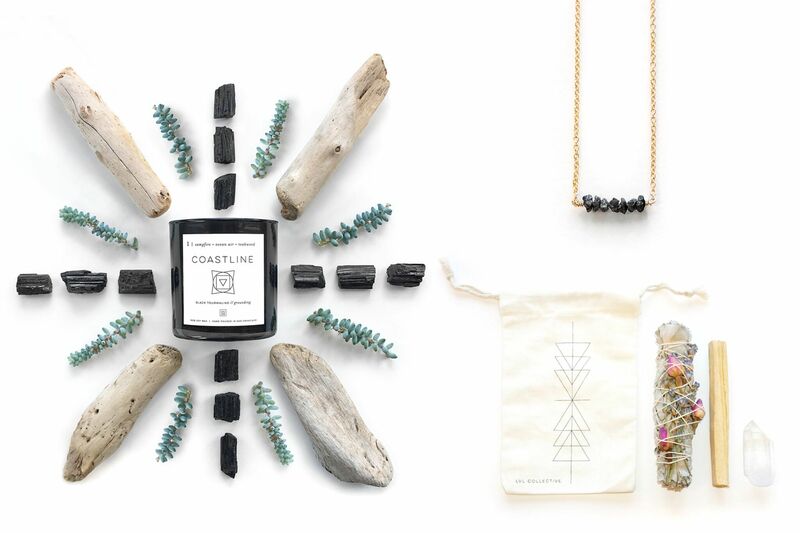 Upgrade your wardrobe and your home this winter with this black diamond necklace and coastline crystal candle. 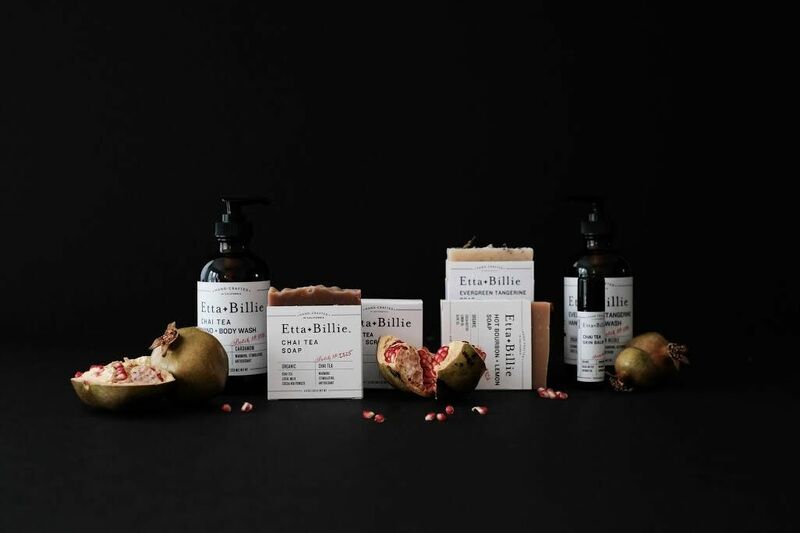 Etta + Billie creates farm-to-bottle skincare products inspired by a love of food and drink. The small batch line founded in 2009 and based in San Francisco, is packed full of natural ingredients for healthy skin and food-centric aromas. Your skin will glow this winter with this skincare kit comprised of two soaps, two scrubs, body wash, skin balm, lotion and lip balm. Bathing Culture's small batch biodegradable Mind and Body Wash smells like you’re in Cathedral Grove and feels like jumping into a river on a hot day. Tested by some of the filthiest athletes and adventures on earth, this soap works for all without using chemicals or harming the environment. 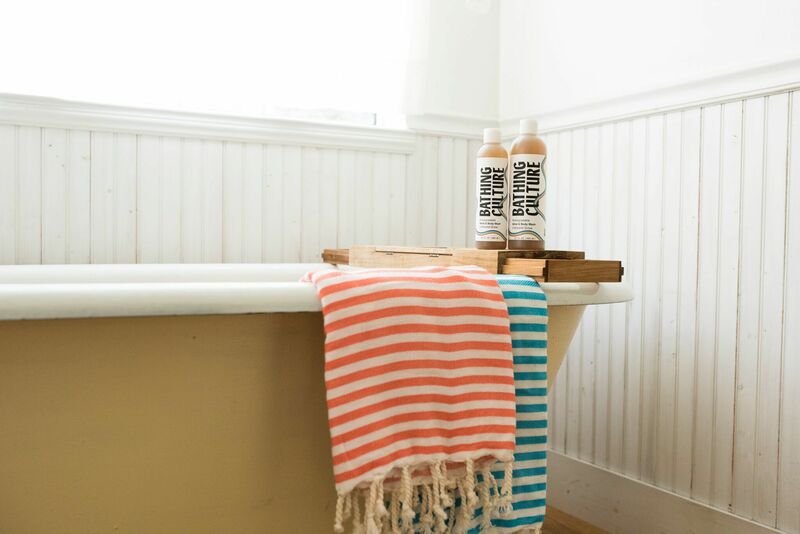 Once you're clean, wrap yourself in a cozy Turkish towel. P.F. 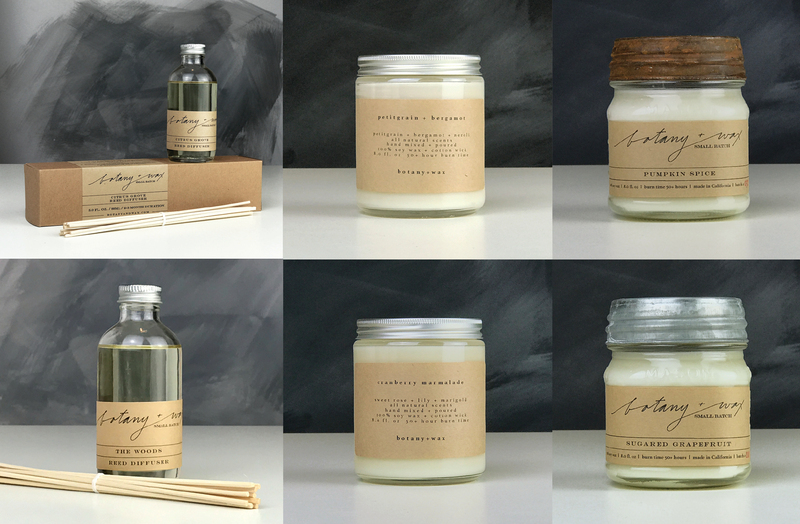 Candle Co. is a L.A.-based fragrance studio from wife-husband duo Kristen Pumphrey and Thomas Neuberger. 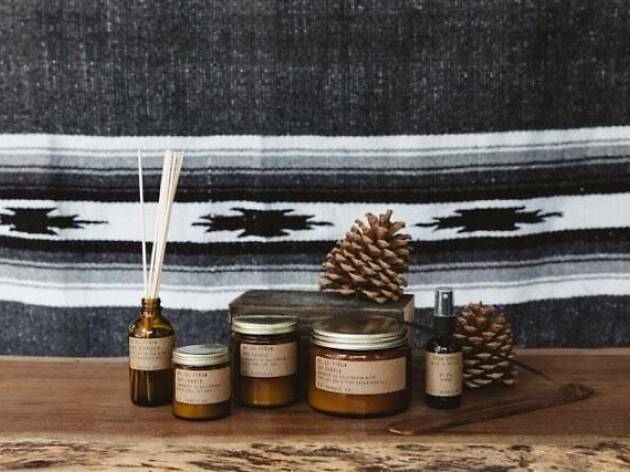 Fill your home with all-natural oils using P.F. Candle Co's two 7.2 oz standard candles, two 17.5 oz Terra soy wax candles in terracota pots, one reed diffuser and one room spray. 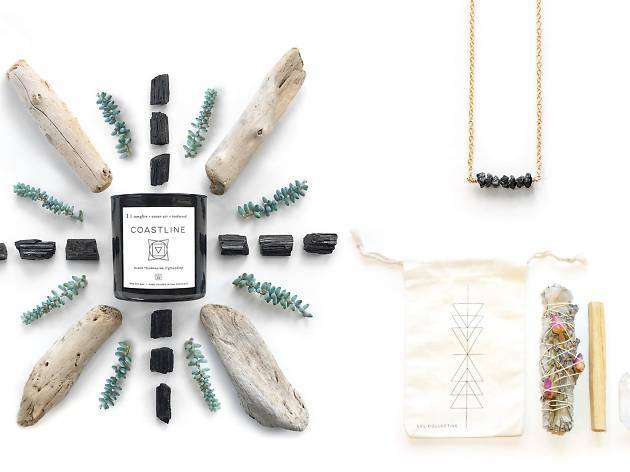 Rheal is an Oakland-based homewares and accessories artist. These handmade moon marbled coasters, geode-inspired catchall dish, concrete receiving hands and resin-and-gold-flaked crystal ring holder will make any tabletop look magical. Friday Pattern Company makes sewing patterns for the modern woman. Minimalist and easy to sew, these patterns are designed to be approachable and fun, plus, 5% of proceeds from each pattern benefits a different charity. 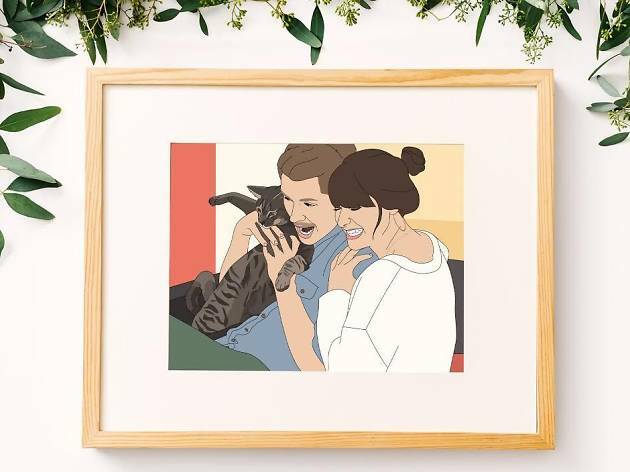 EmmieBean Custom Portraits creates fun, colorful portraits based on your favorite photo. 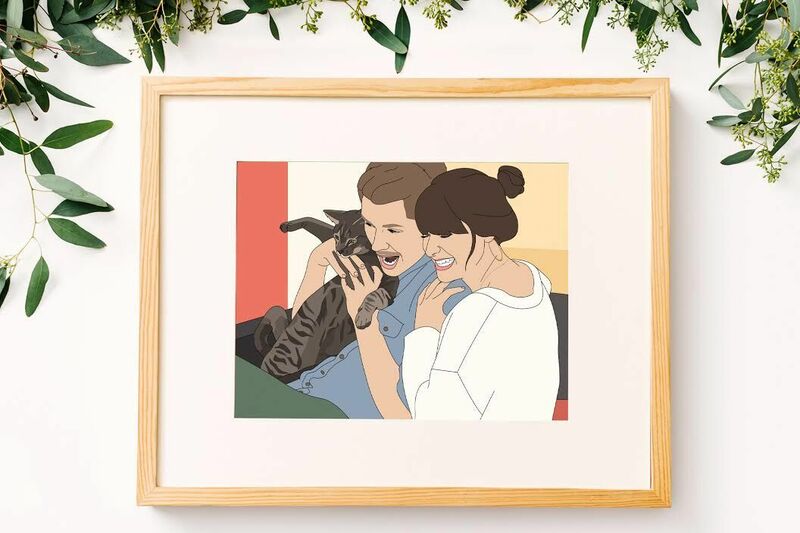 Just email artist Sadie Solomon a photo, she’ll draw it and mail you back a 13" x 19" drawing, printed on enhanced matte paper with archival inks.